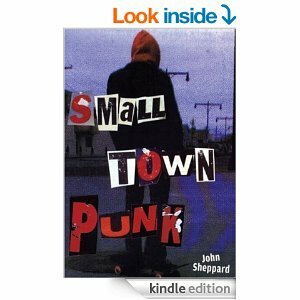 Pick up a copy of his book Small Town Punk now. You won’t regret it. 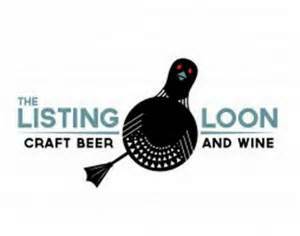 This Thursday, April 24th, I will be reading and signing Romance for Delinquents with author Joseph Bates (Tomorrowland) at The Listing Loon from 8:00-11:00 as part of the Folk and Fiction Festival. Come on out and try some of the drinks made specially for our event, hear some great stories, and buy some books. I hope to see you there.